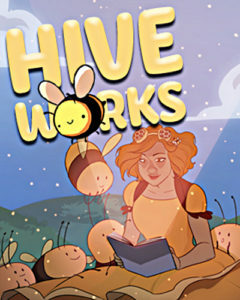 Hiveworks Comics is the largest webcomic publisher in the world! 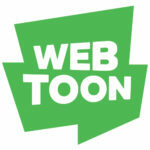 They publish creator owned comics like Agents of the Realm, Stand Still Stay Silent, Never Satisfied, and Peritale. Representing Hiveworks will be creators Audrey Redpath and Mildred Louis.